1a) Close Grip Floor Press: 4 x 5. Rest 45s. 1b) Rope Climb: 4 x 1-2. Rest 45s. 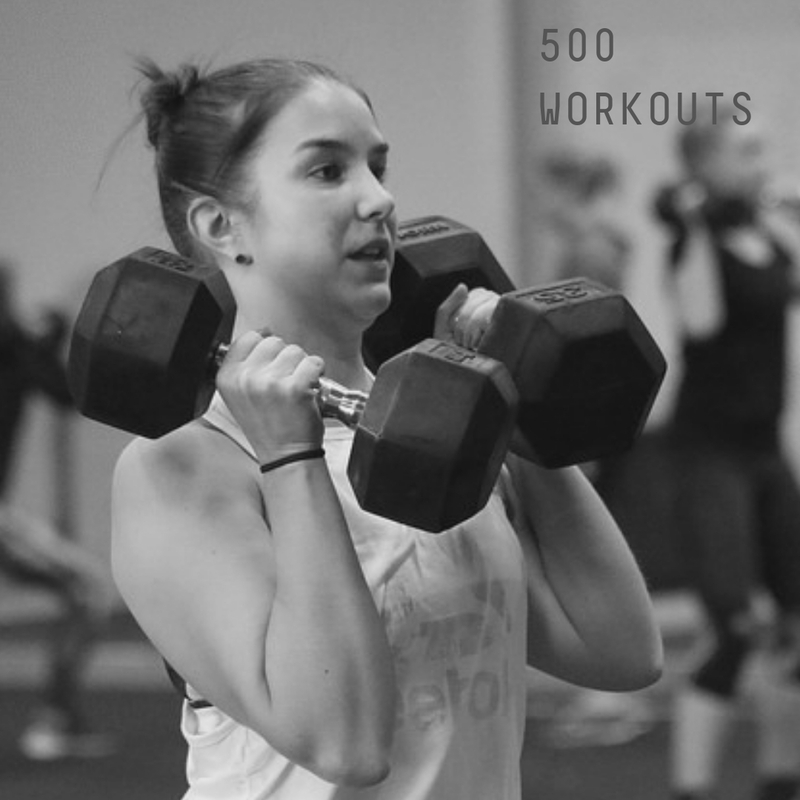 'All About the Pace' commemorates Tiina L achieving 500 workouts at CrossFit Central Helsinki. DB Pullovers: 4 x 12. Rest 60s.